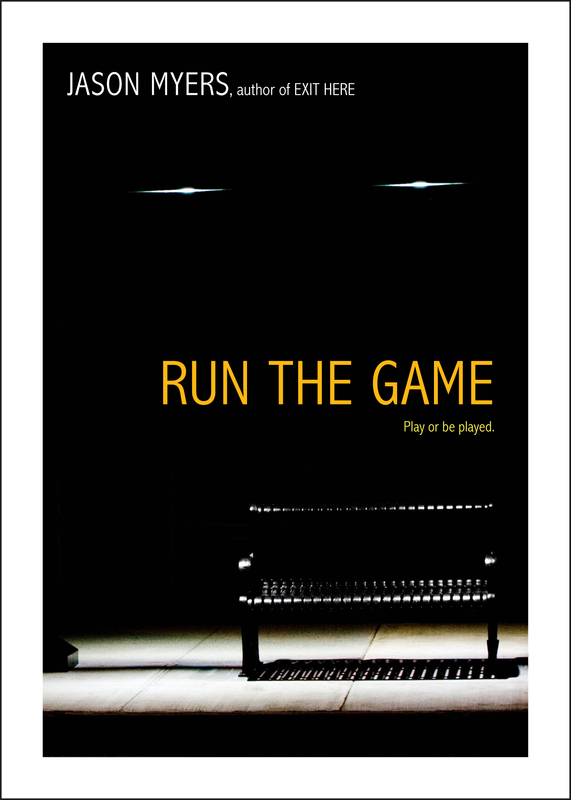 In this gritty novel from the author of Exit Here and Dead End, love is a high-priced and dangerous game: Play or be played. Alexander didn’t believe in love at first sight until he met Patti. She’s the kind of girl you hear about in songs: gorgeous, feisty, and dangerous. Being with Patti is better than any high, and he can’t live without her.